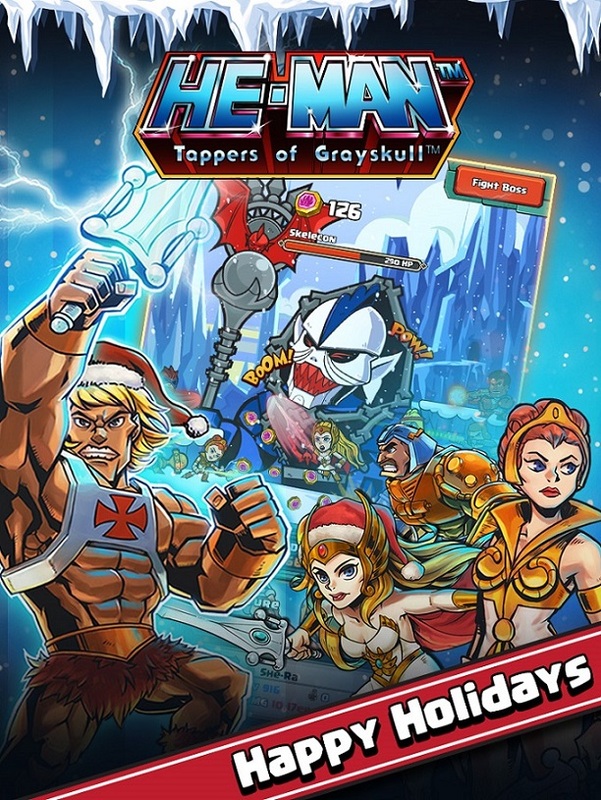 HomeGamesHe-Man Tappers of Grayskull: Winterfest 2017 Update! – Winterfest will begin on Dec.1, 2017! From December 1st, a “calendar” will pop up everyday upon launch, with 25 slots for 25 days (event goes until Dec 25). There will be 3 different calendar boards, all accessible daily, but to access the additional two boards, users will have play through a certain amount of levels. The slots will be labelled with the dates (just like an advent calendar), and players can only open one slot a day. In the Countdown to Winterfest Event, log in once a day for up to three chances to get free gems, keys, medals, and winter-themed outfits! 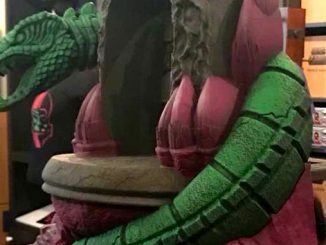 Don’t forget to log in on Dec 25th for an exclusive prize! Two of the outfits will be broken down into 3 pieces, with each piece on one of the boards (for users to collect). 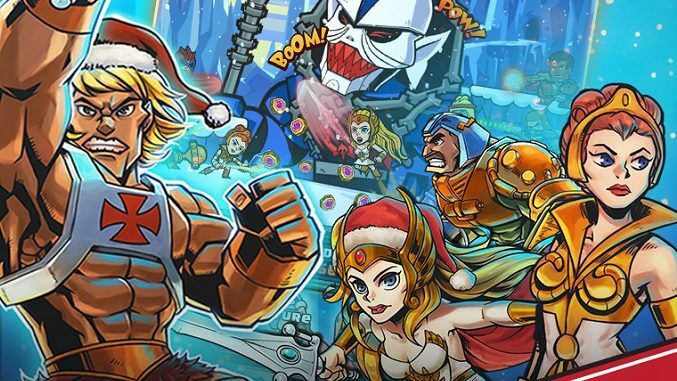 On the last day (Dec 25), players get a whole Christmas-themed He-Man outfit. Additionally, if the users misses a day on the calendar, they can watch an ad to open the slots on the day that they missed. – For iOS only: Speech Recognition Mode! Each skill has a Voice Over associated with it. Upon recognizing the correct string of words, the skill will activate. 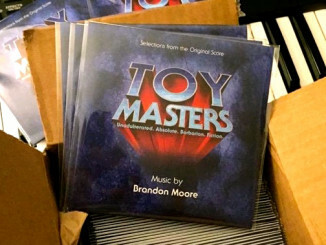 Toy Masters Promotional Album on Sale Now!